My academic research over the years has taken me on a journey through studies in both the Jewish Scriptures (Old Testament) and the New Testament. This journey has given me an appreciation and respect for both the rich diversity of expression and the theological unity among the individual "books" of the Bible. While on this journey, I have become enthralled especially with the intertextual relationship between the two Testaments. I have been challenged continuously by the in-depth and contemplative way the biblical writers read and applied the sacred Scriptures to their circumstances. My examination over the years of the nature and function of the Old Testament in the New has lead me to conclude that, as Christians, we have only scratched the proverbial surface of the richness of that intertextual field. My most recent project is a partial new translation of The Revised Common Lectionary as a part of a translation team, including Bruce D. Chilton, Alan Avery-Peck, and Peter Pettit. The on-going project site, which is hosted by Bard College, includes a reader feedback page (click image for direct link). Readings from the Roots project team meeting at Bard College (R to L): Susan Auchincloss, me, Alan Avery-Peck, Bruce D. Chilton (Peter Pettit not pictured). 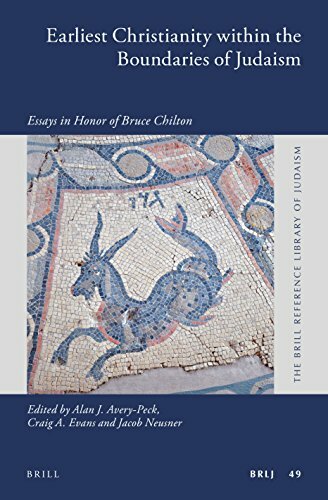 I was honored by an invitation to contribute to a Festschrift in honor of Bruce D. Chilton, who's work in the study of the Targums has proved invaluable to me. My contribution, titled the "Targums and Paul," offers a brief look at the influence of targumic readings on the Apostle Paul. 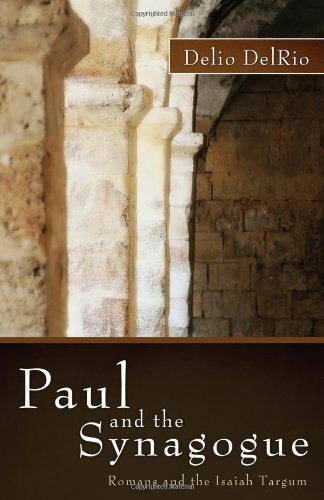 My book, "Paul and the Synagogue," takes a look at the influence of the synagogue milieu upon the Apostle Paul by examining the intertextual intersection between Romans and the Isaiah Targum. Click on the paper title to download as a pdf. These papers were presented in ETS and SBL conferences. This paper was presented in a doctoral seminar.